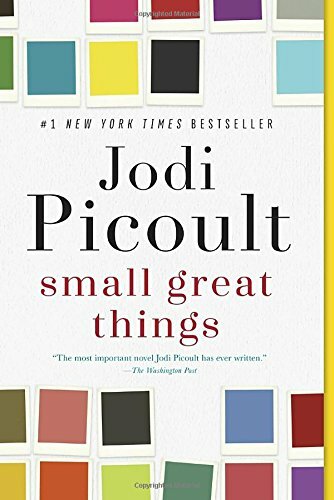 #1 NEW YORK TIMES BESTSELLER • With richly layered characters and a gripping moral dilemma that will lead readers to question everything they know about privilege, power, and race, Small Great Things is the stunning new page-turner from Jodi Picoult. With incredible empathy, intelligence, and candor, Jodi Picoult tackles race, privilege, prejudice, justice, and compassion—and doesn’t offer easy answers. Small Great Things is a remarkable achievement from a writer at the top of her game. Refresh this page if no review and cover are showing in the description.